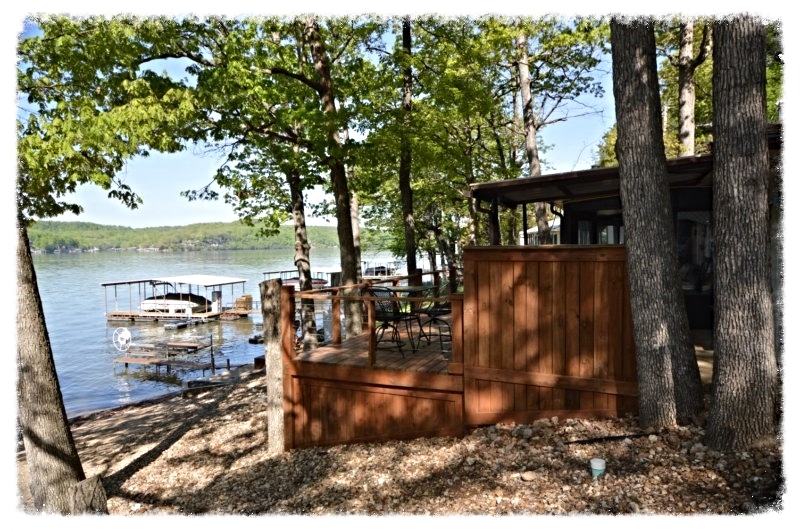 Looking for a water front home at Lake of the Ozarks for $100,000? Check out this Sunrise Beach, MO property for sale! Sunrise Beach, MO water front home for sale! 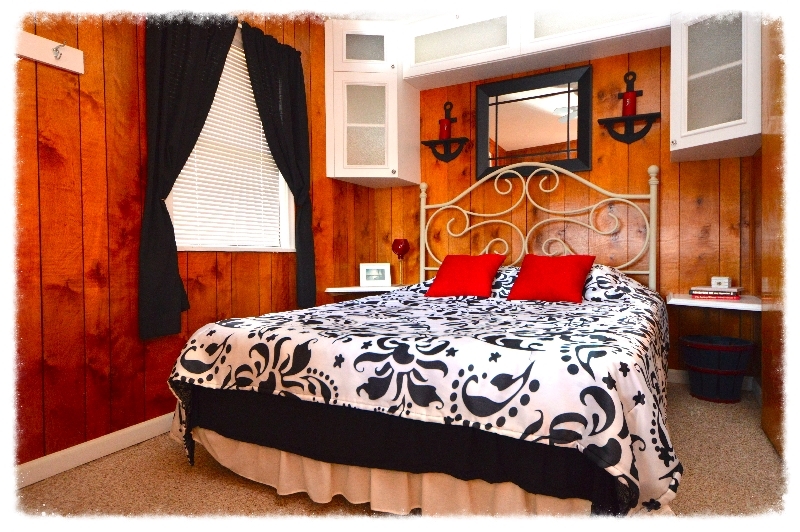 Lake of the Ozarks water front home is priced to sell @ $100K! 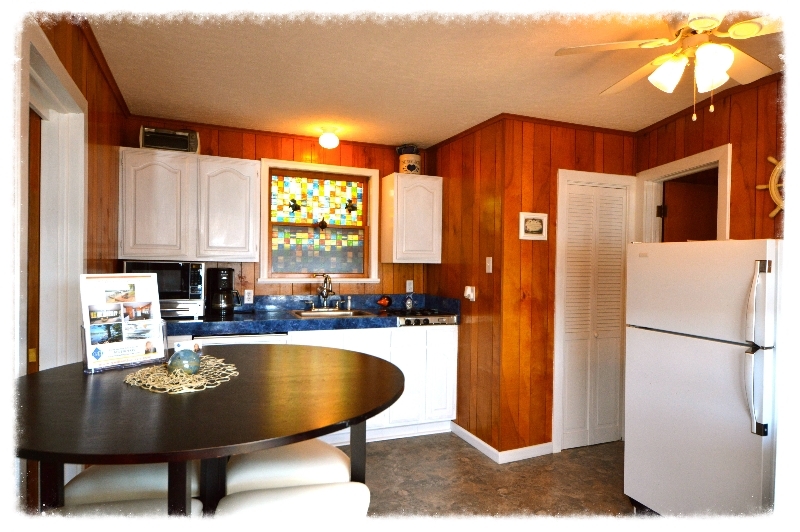 Can you believe that you can get such a cute 2 bedroom, 1 bath lake front get-a-way with slip for $100,000? Check out this piece of paradise today! Copyright © 2014 Gattermeir Davidson Real Estate, All rights reserved. You are receiving this email because you are a member of the Bagnell Dam Association of Realtors.